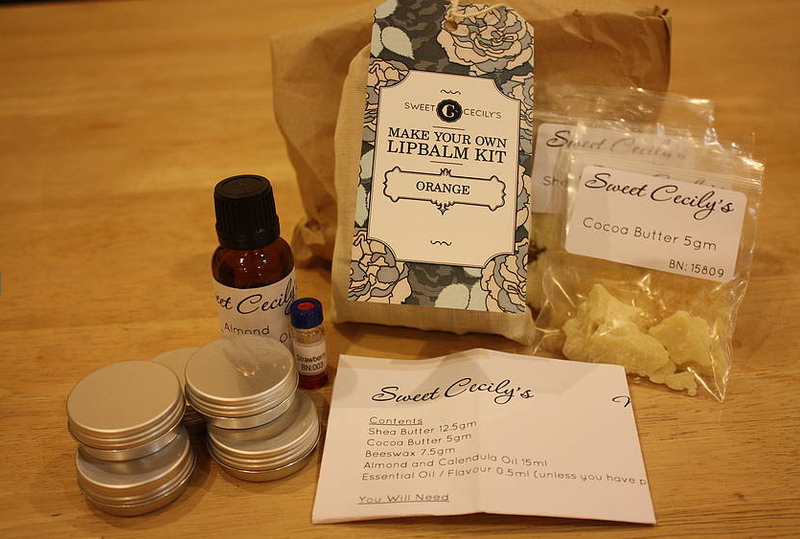 Make your own lip balm kit by Sweet Cecily’s £15 – This is a great gift for creative souls who love original gifts and natural beauty. The kit is available in 4 flavours: strawberry, spearmint, orange or unscented, and you can order the kit with a personalised tag for that extra special touch. Spiced gingerbread cookie shampoo, shower gel and bubble bath by Philosophy £14 – Before you give this away to your friend or family member, you will probably try to eat this, because it smells SO good. Warning: do not. Wrap it up and give it to a loved one so they can slather it all over themselves and smell yummy instead. Birds and bees soft leather make-up bag by Stabo £14 – A delightful and practical gift that will make the morning make-up application routine a pleasure and never a chore. Foundation Brush by Real Techniques £9.99 – Lay the foundations for make-up success with this wonder-brush from one half of Youtube sensation duo, the Pixiwoo sisters. Tangle teezer £8.58 – Any friends with difficult to tame, unruly manes will love you for introducing them to this cult classic. Natural Votive Candle in orange and jasmine by Beefayre £7.95 – This sublimely scented candle is the perfect size to pop next to the bath and the melted wax can be used as a massage oil. In addition, Beefayre contribute 3% of their profits to conservation so it really is a gift with heart. Pug nail files by Catseye £2.50 – Simply amazing and sure to put a smile on any girl friends face! No further p(l)ugging required. Bombardino bath bomb by Lush £2.50 – This wee chap takes inspiration from an apres ski drink traditionally made in the Italian Alps with eggnog, brandy and whipped cream. Pick one of these up for a friend who you think has earned a well deserved soak in the tub. Exfoliating scrub gloves by Soap and Glory £4 – These gloves make a great gift for any girl who likes to pamper herself. Great for gently removing any nasty winter dry skin. Six of the best pore minimisers Dec your nails with our favourite festive polishes and wraps!